Join Us Saturday, November 17th between 5pm and 9pm at the Gresham Chipotle. Join us Saturday, April 6th for Family Fun Bingo Night! 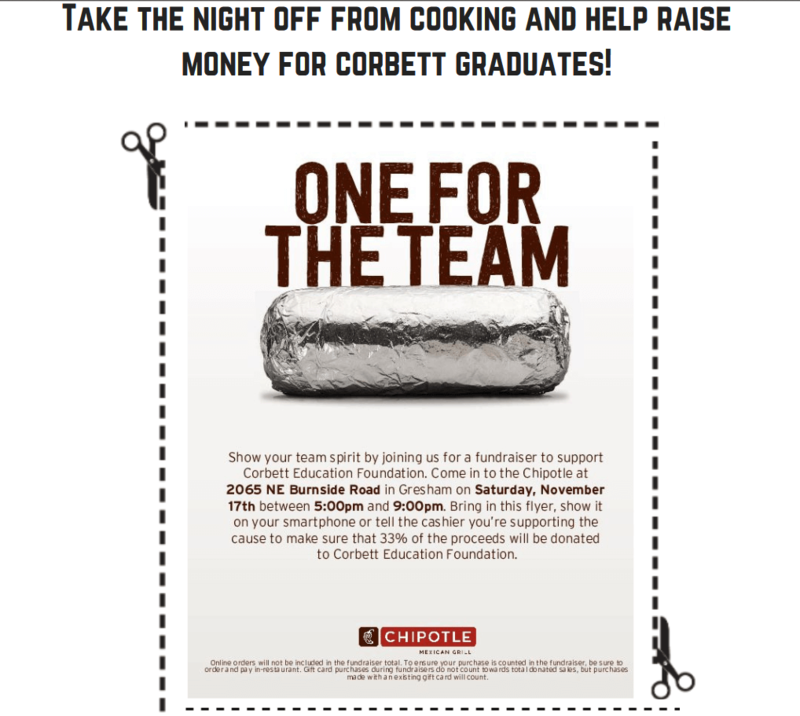 Help Raise Funds To Support Our Scholarship Program for Corbett Graduates. Corbett High School Graduation will be Sunday, May 26, 2019, at the Yoshida Event Center, Mt. Hood Community College. Doors open at 4:00 pm and the ceremony starts at 5:00 pm. Scholarship Applications are due April 1st. All students, returning recipients and new applicants, must complete and submit an application in order to be considered for a scholarship for the 2019-2020 academic year. 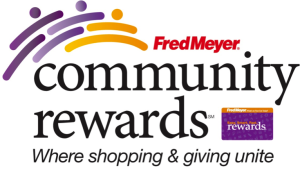 You can find the Scholarship Application here. AmazonSmile provides donations to non-profit organizations like Corbett Education Foundation at absolutely no cost or loss of awards to the purchaser. Learn more! Would you like to learn how to support the Corbett Education Foundation Scholarship program at no cost to you?